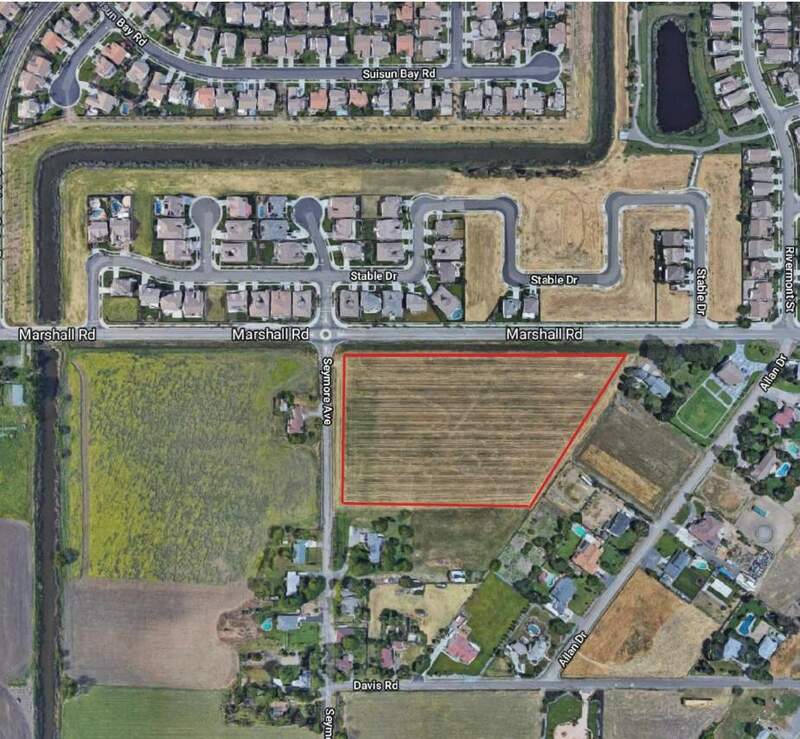 In demand 10-acre parcel (already subdivided into two 5-acre parcels) surrounded by newer developments. Parcel No: 045-170-023-000 and Parcel No: 045-170-022-000. Seller will entertain owner financing with acceptable down payment and price. "Diane Babcock was my real estate agent for the purchase of a property when I was downsizing and then the sale of my home. These processes occurred... continued"